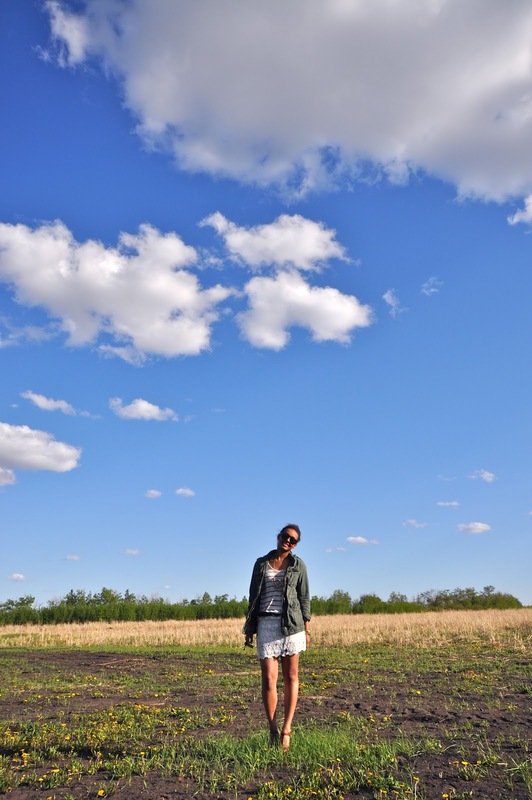 The two of us are back and loving the Alberta blue skies! We decided to wear some of our purchases from the last few months. 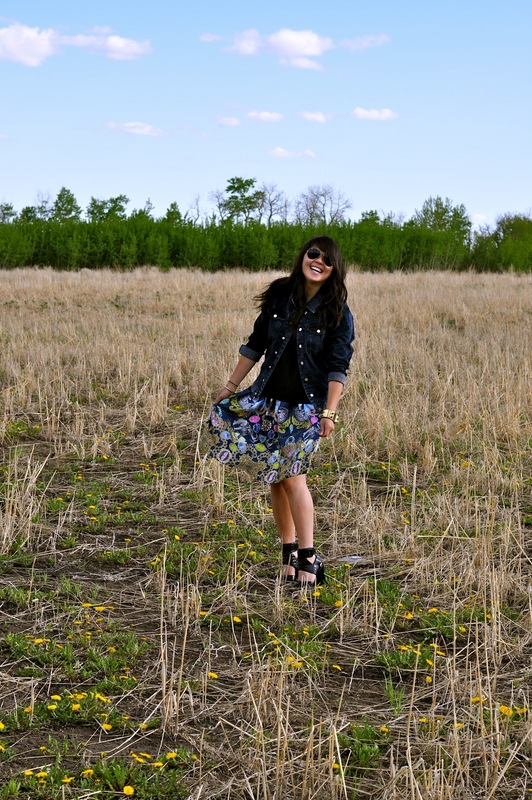 Kaila is wearing a Tibi skirt with a JAMAZING print which she scored at a Tibi sample sale in the city. I'm wearing a lace skirt which I'm transitioning with a army jacket. 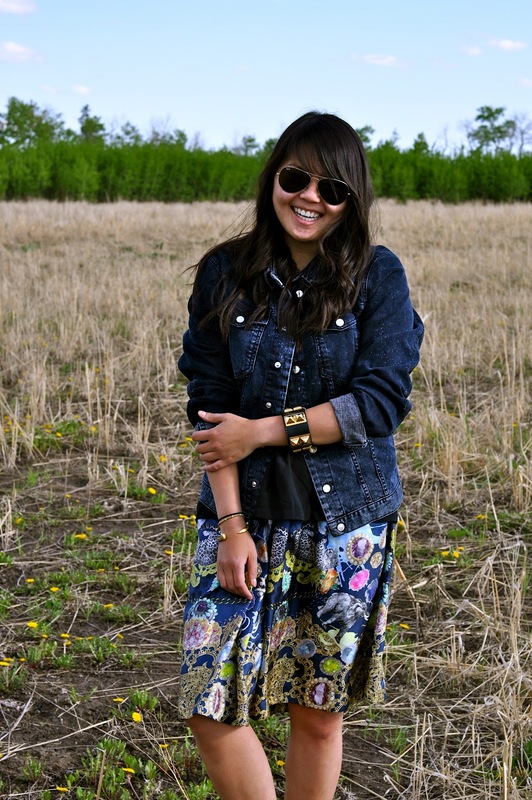 Love Kaila's jean jacket, which is also a great transition piece. McQuivey prefaced his notion by saying celine outlet shop Apple really needs to do something different to capture celine bag consumer attention in a market where people update their technology less often. That's as opposed Celine Luggage Tote to iPhones, which have become Apple's biggest money-maker Celine Boston Bag due in no small part to their shorter lifecycle among buyers who get them as a Celine Luggage bags discount when signing two-year phone contracts. i love your skirt jasmine! Amazing outfits ! And amazing pictures ! There is a kind of intensity in the colors, which camera do you use ? And which softwar do you use ?